The Award for Excellence in Research is awarded to professors and members of the faculty of SNU who have contributed to the growth and development of their respective fields thereby raising the prestige of the university. 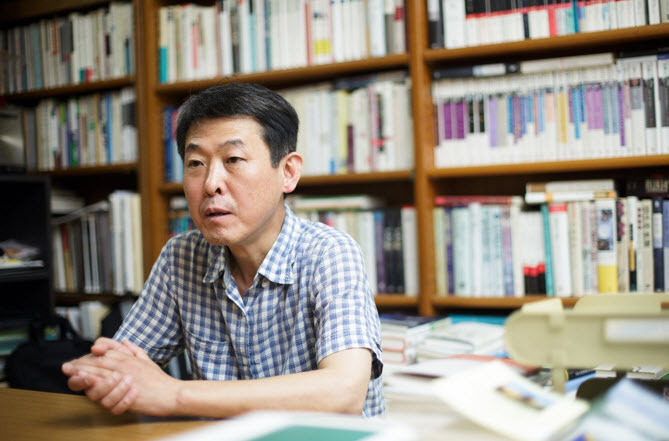 In June of last year, Professor Lim Hong Bae of the Department of German Language and Literature, along with nine other professors, received the award. A student reporter visited Professor Lim to find out more about his achievements and recent projects.